The Tersk horse is an equine breed, developed in Russia during the 20th century. These beautiful looking horses are sure-footed also having a high endurance level, which makes them be used for general riding, well-suited for novice riders. Owing to their graceful strides, they are ideally suited for dressage events, while their bold disposition and athletic approach make them apt for show jumping. Physical Description Refined head; large expressive eyes; ears of medium length; muscular, high-set neck; long, sloping shoulders; deep chest; strong back; deep girth; flat croup; muscular loins; elegant legs; well-defined tendons and a light-framed body. 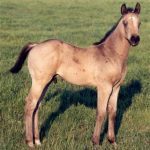 The development of the Tersk horses occurred in the studs of Tersk and Stavropol located in the Northern Caucasus Mountains in Russia during the 1920s and 1940s. The stud of Arabian equine breeds that had been set up in Russia by Count Sergei Stroganov, suffered a major setback during the Russian Civil War between 1971 and 1921, with most of the horses getting dispersed. 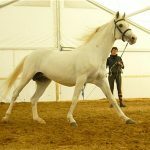 This stud was re-established in 1921, attaining the name Tersk Military stud under the leadership of Marshal S.M. 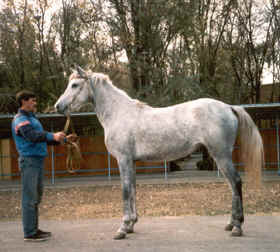 Budyonny, who was also instrumental in the development of this breed. 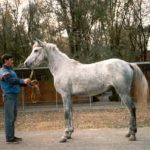 In fact, the Tersk breed was primarily developed from the Strelets Arabians, which were bred in Ukraine at the Strelets stud, by crossing the pure bred Arabians with Orlov Trotters of high quality as well as Anglo-Arabians, with some amount of Thoroughbred blood introduced to it. 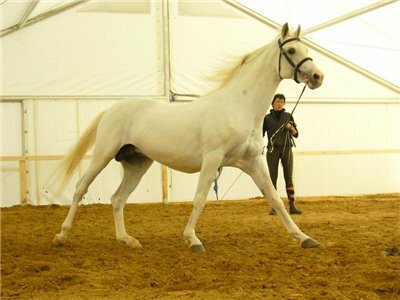 The horses produced as a result of cross breeding resembled the Arabians in terms of looks though of a larger size. 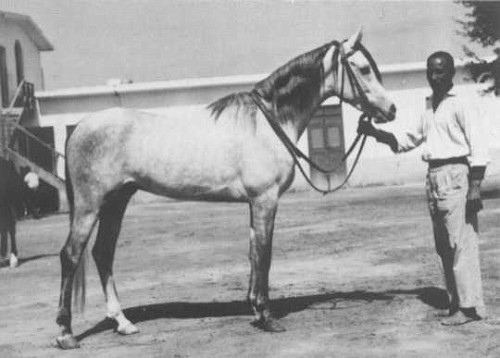 Though most of the Strelets were extinct by 1920s, those that remained were brought to the Tersk stud that also included the Strelets stallions, Tsenitel and Tsilindr. 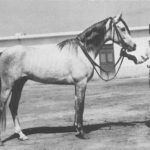 They were bred with the Kabarda, Don, Arabian, Strelets and several cross bred mares. 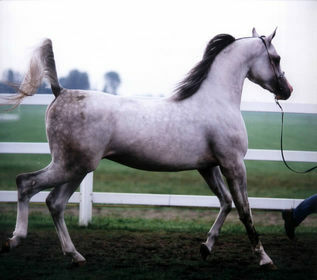 Certain Arabian stallions like Marosh, Naseem and Koheilan IV were further introduced to improve the quality of the Tersk breed. It attained official recognition in 1948. 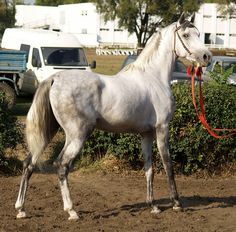 This breed possesses five sire lines as well as five mare families. 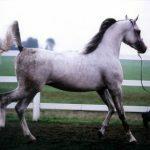 The Tersk stallions have even been used for the purpose of improving some of the mountain breeds such as Lokai and Deliboz. Their willing attitude and sure-footed nature make them excel as circus horses. The Tersk horse has records of covering a distance of 1660 m in 1 minute 48 seconds; 2400 m in 2 minutes 46 seconds; as well as 3200 m in 3 minutes 47 seconds.